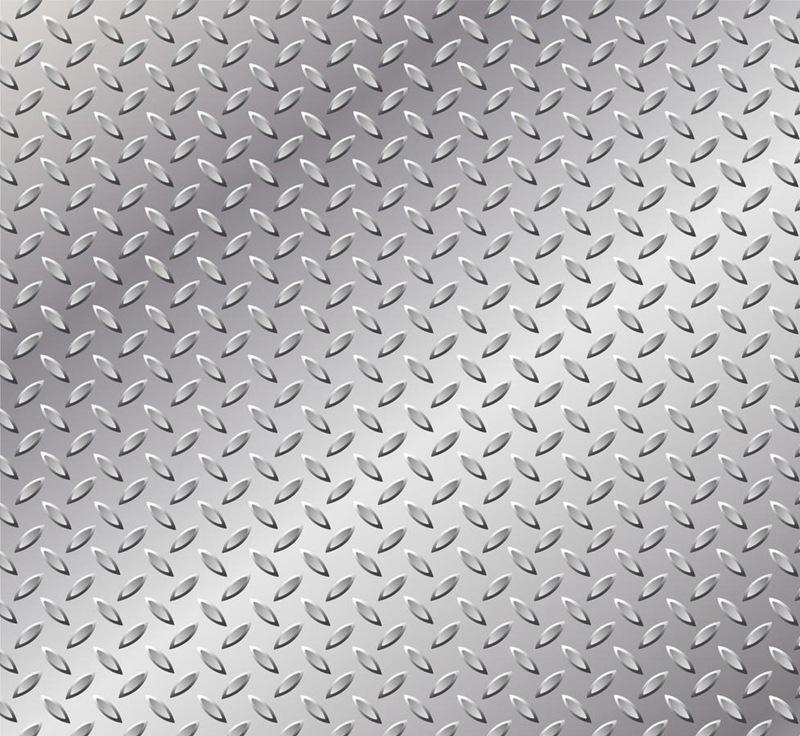 Product categories of Aluminium Tread Plate, we are specialized manufacturers from China, Aluminium Tread Plate, Tread Plate Embossed Aluminium suppliers/factory, wholesale high-quality products of Precision Aluminum Tread Plate R & D and manufacturing, we have the perfect after-sales service and technical support. Look forward to your cooperation! 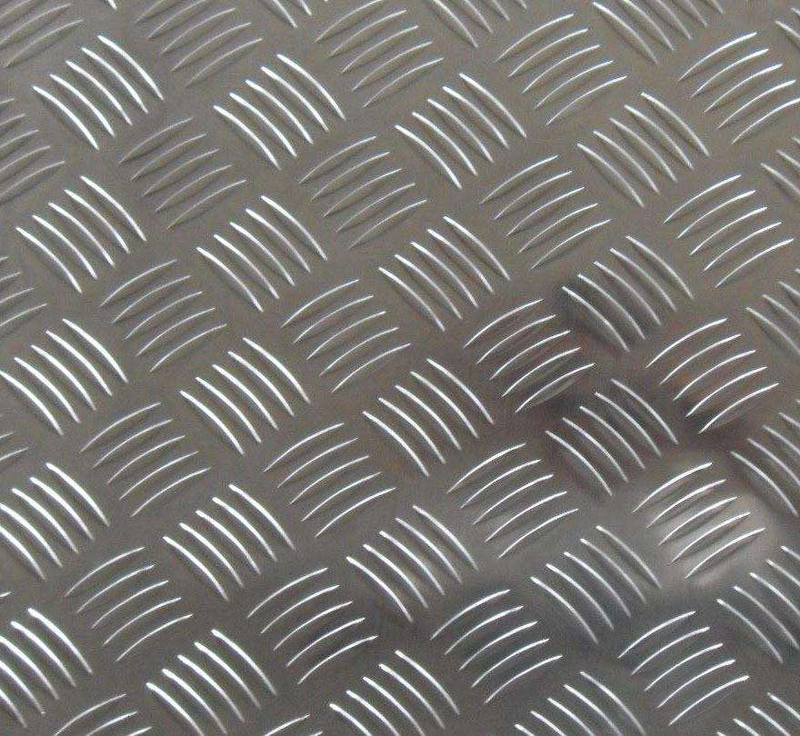 Aluminium Tread Sheet structure of new, non-slip effect. Light weight, excellent durability. The quality of about 7kg per square meter, the tensile strength of 200N per square millimeter, aluminum extension of high relative elongation higher than 10%, can withstand high bending without breaking, good toughness.